"Effortless charm with a bottomless makeup bag. One to watch. Eight to swatch. The NARSissist keeps her eyes (and options) open with the Dual-Intensity Eyeshadow Palette that change her look, wet or dry, day to night. Double-takes never looked so good. 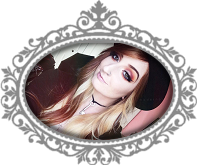 The limited-edition palette features eight dual-intensity eyeshadows with riveting range from delicate peach pink to fierce black orchid and a specially designed wet/dry eyeshadow brush." "Always in touch. Never without a touch-up. The NARSissist’s spring arsenal of covetable color keeps her must-haves close at hand in an exclusive blush, contouring, and lip palette that give her more face time—in no time. The limited-edition palette features three must-have blushes and two essentials for contouring, Albatross Highlighting Blush and Laguna Bronzing Powder. Finish the look with Istria Lip Gloss." 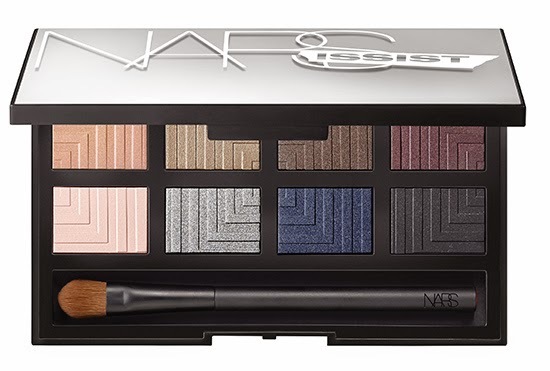 Eyeshadow Palette available from NARS January 1, 2015 & Sephora February 1, 2015. 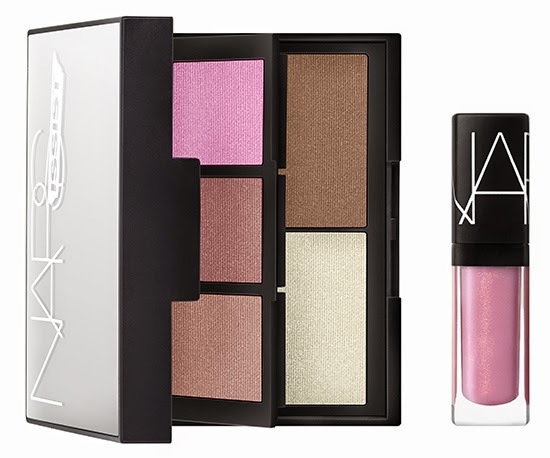 Face Palette available from Sephora February 1, 2015 & NARS March 15, 2015.